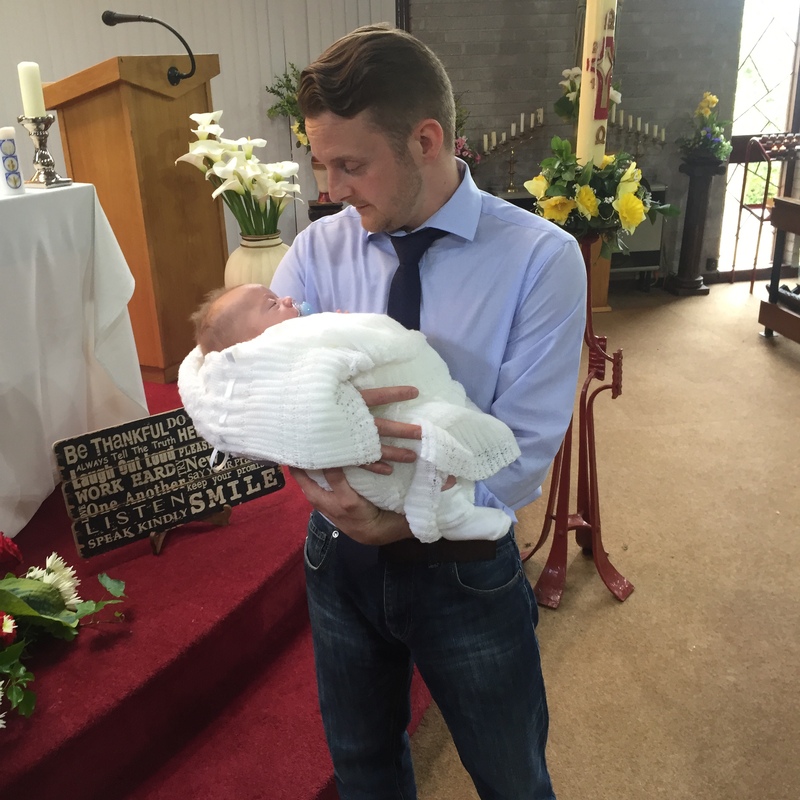 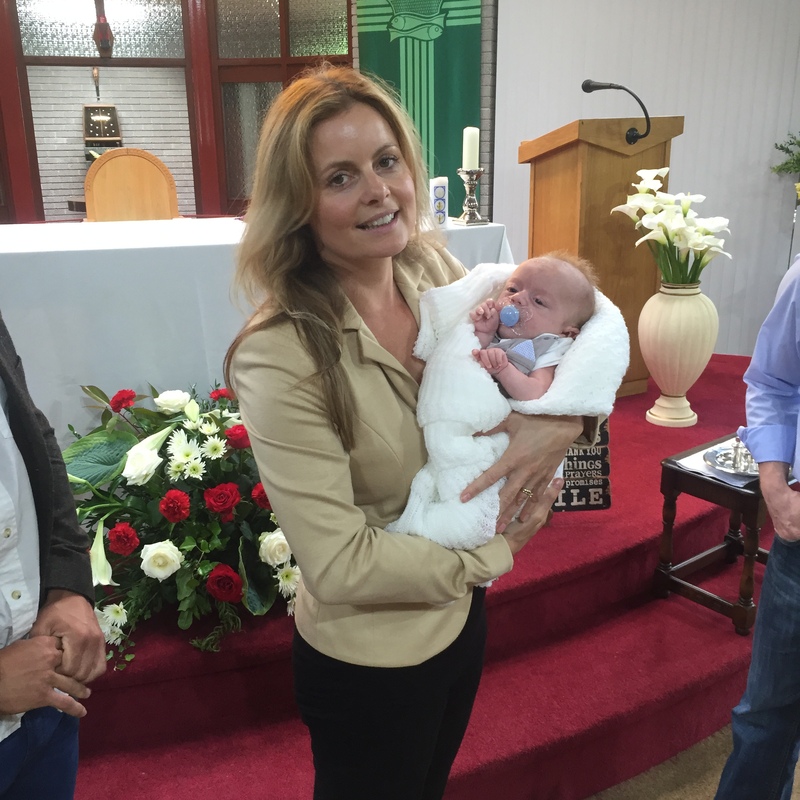 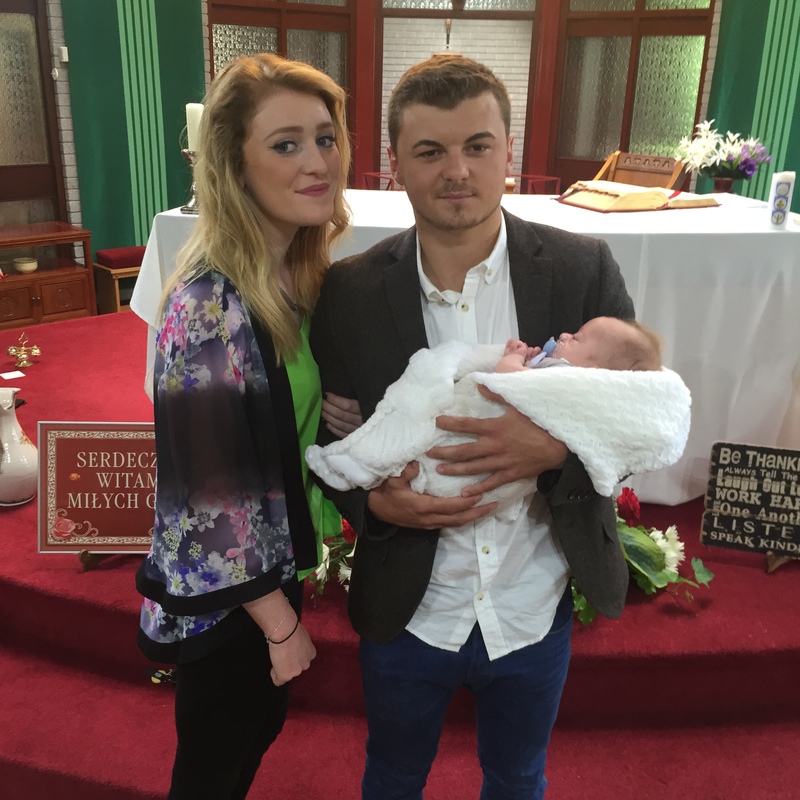 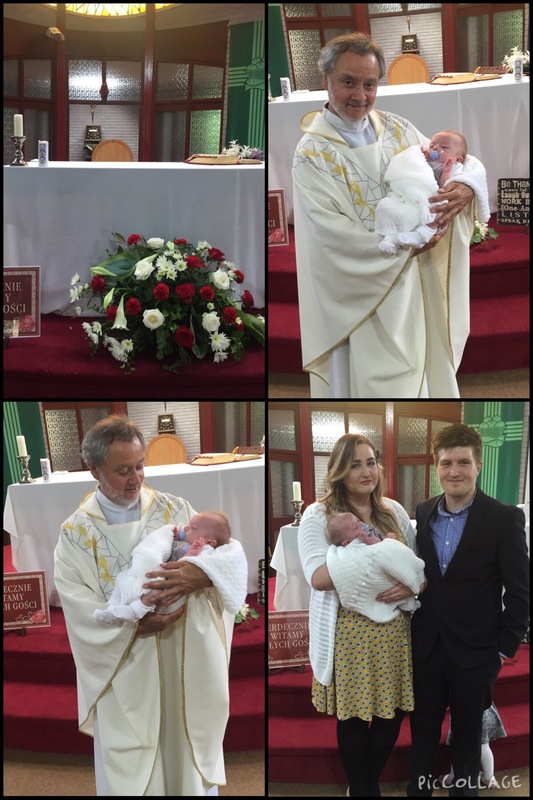 On Sunday 14th June we celebrated our youngest sons Baptism. 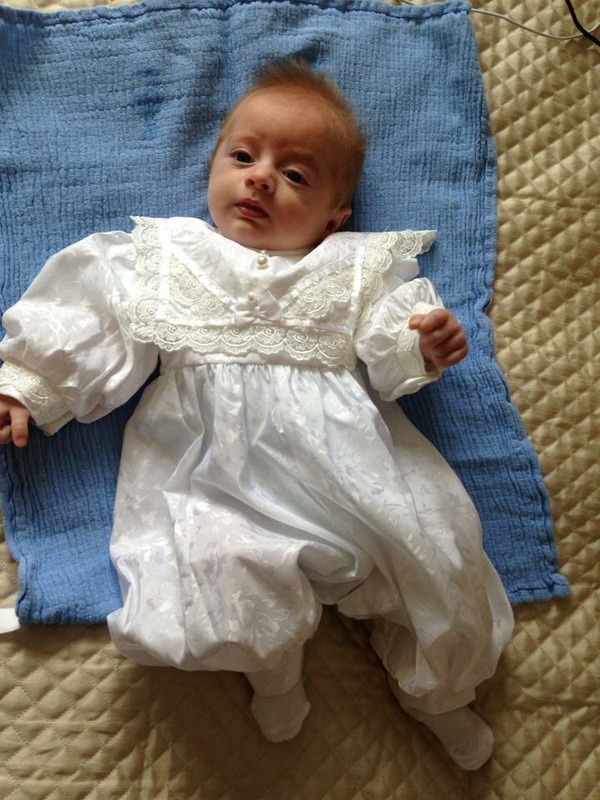 He was baptised at St Mary’s RC Church in Chepstow by Father Micheal St Clair- Parish Priest. 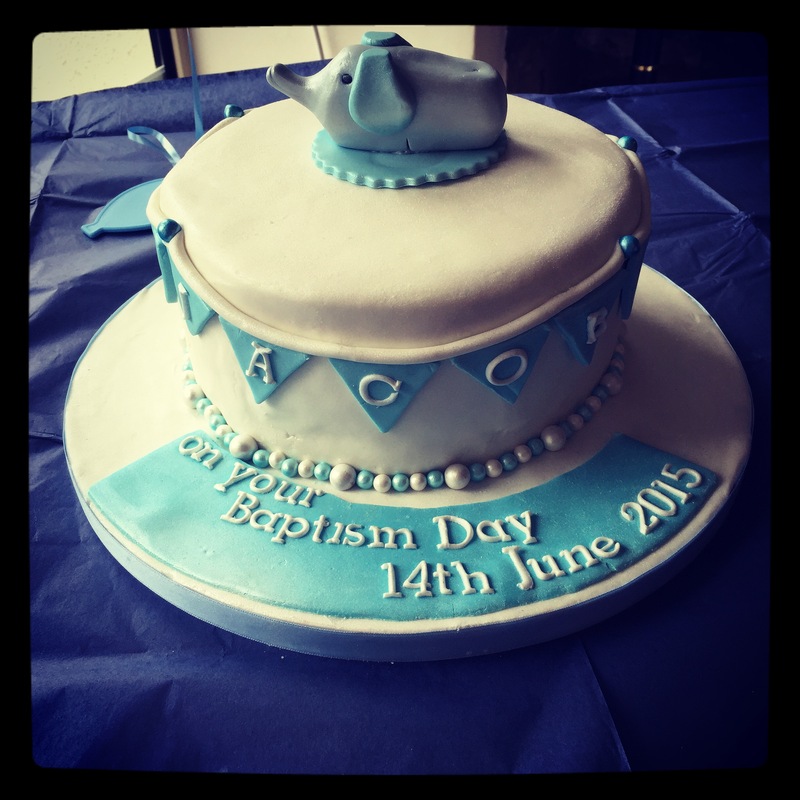 After the ceremony we headed over to our baptism reception. 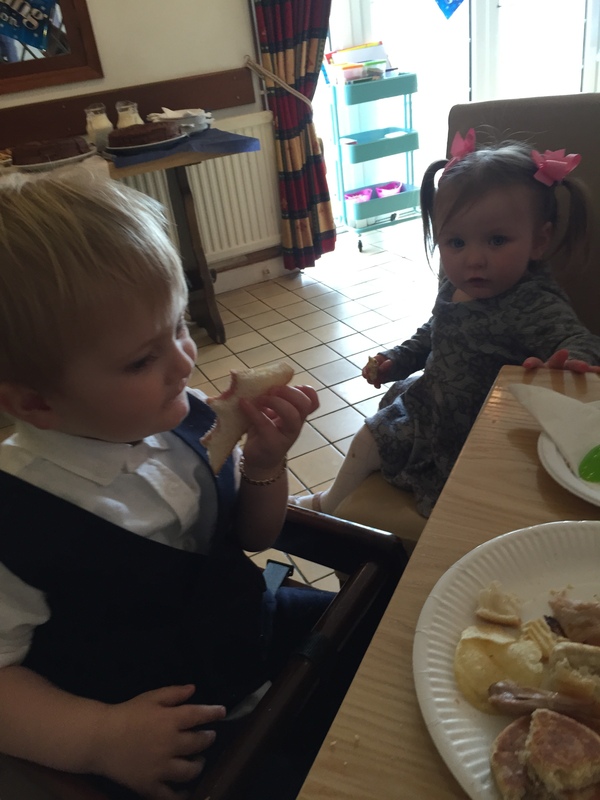 It was a intimate affair with around 25 people present, this however was perfect as everyone had chance to spend time with each other. 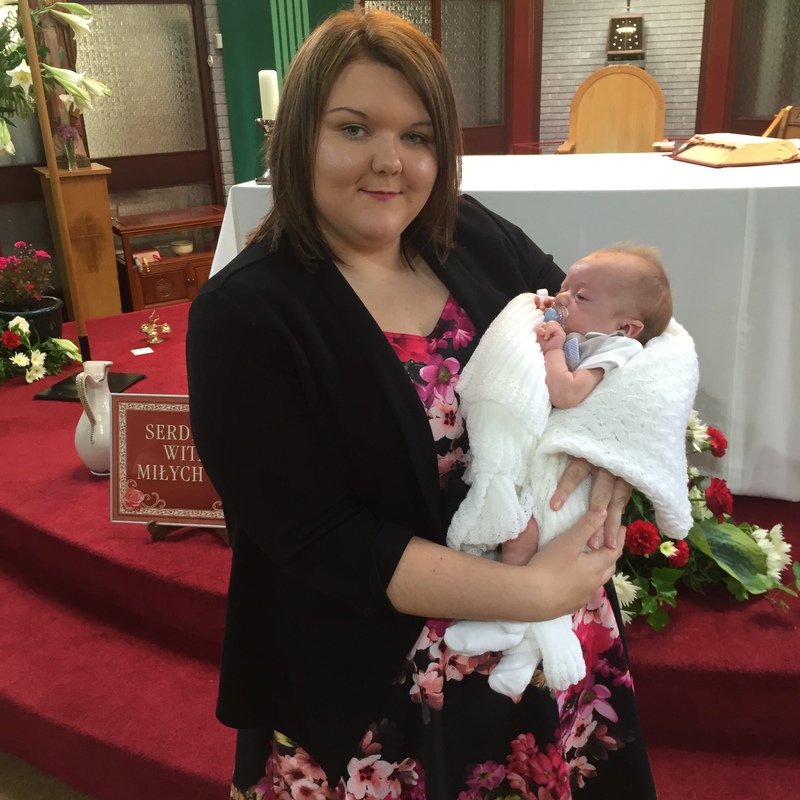 If you are planning a Christening or Baptism the please click here where you can check out my post tips on organising your Childs special day.